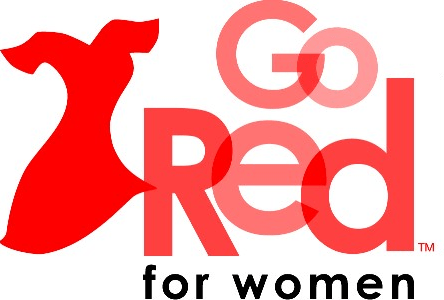 The American Heart Association’s Go Red For Women supporters, along with the campaign’s national founding sponsor, Macy’s, encourage the community to celebrate National Wear Red Day on Friday, Feb. 3. during American Heart Month. Why Go Red? Cardiovascular diseases kill nearly 1 in 3 women each year, killing approximately one woman every 80 seconds. Fortunately, 80% of cardiac and stroke events may be prevented with education and action. The American Heart Association uses American Heart Month to remind Americans to focus on their hearts and encourage them to get their families, friends and communities involved. “That’s why we ask that you to wear red on National Wear Red Day and encourage women to make the time to ‘Know Your Numbers,’ which include: cholesterol, blood pressure, blood sugar, and body mass index (BMI),” the association said in a statement.